We love attention to detail. Work as a tight team, offering you the best of each of us. 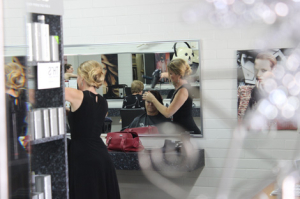 We are passionate about great hair and making you feel special. The sense of satisfaction gleaned from offering excellent service is a driving force.